Alex graduated from Griffith University with a Bachelor of Communications, majoring in Marketing and Mass Media in 2013 and has also acquired a Diploma of Graphic Design. 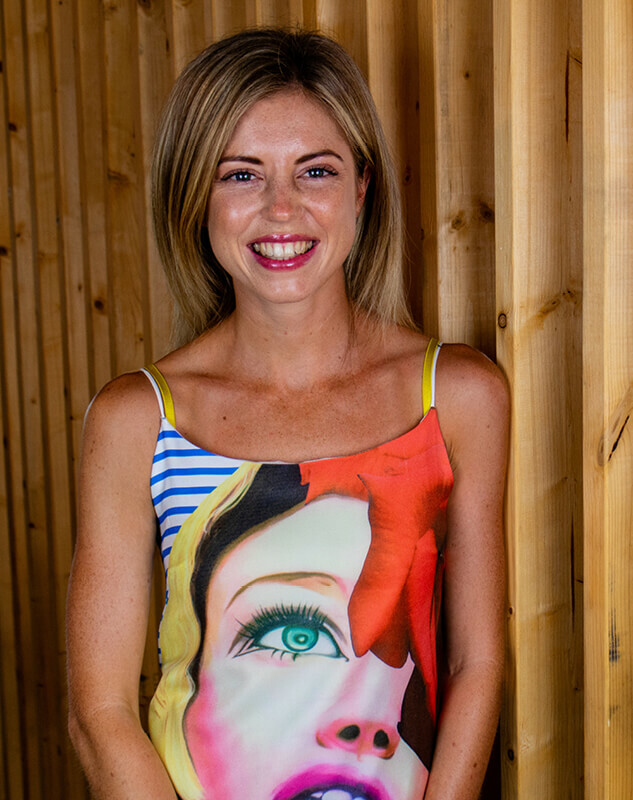 Since then, Alex has interned in the fashion PR industry in Los Angeles and has since worked in Marketing and Communication roles across Brisbane, Sydney and the Gold Coast. Her main industry experience lies within the fields of real estate and educational institutions. Here at Tailored Media, Alex assists our marketing managers with marketing strategies using a creative and proactive approach. With her extensive marketing experience along with design skills, Alex has the knowledge and passion to create strong brand identity for our clients by adopting the most appropriate methods.